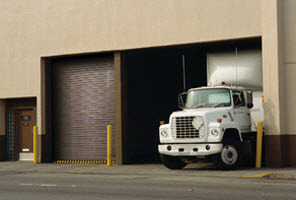 The one door that meets your most demanding requirements – RapidSlat® combines the speed and high cycles of a high performance door with the security and durability of a rolling steel door. RapidSlat®delivers the best possible combination in one safe, rugged, and easy to operate door system. Now you can benefit from a high-performance solution that is fast, without needing a second door. Only RapidSlat® gives you the best of both worlds.